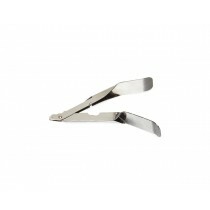 Skin Staple Removers are designed specifically for the purpose of removing surgical staples that were put in place by surgical skin staplers. They make it easy to remove the staples along the same axis that they were place, reducing pain and infection risk and making the process much faster and less prone to problems. 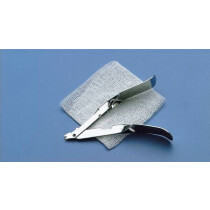 Skin staplers are a much faster method of suturing and in general staple removal is also easier and faster than suture removal. 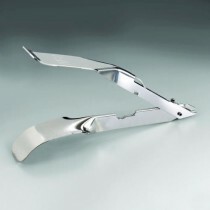 These benefits all make skin stapling the method of choice for many procedures in many hospitals. 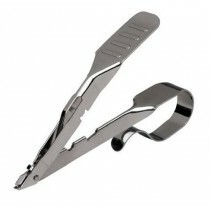 There are variations in medical staple remover types, just like there are variations in the medical staplers themselves. 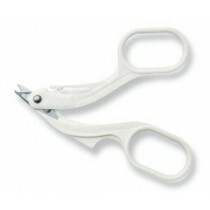 There are also disposable and non-disposable skin staplers depending on the application or the needs and practices of the hospital or clinic. 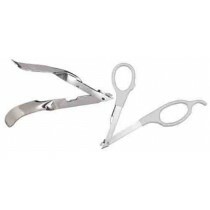 Most surgical skin staple removers are compatible with staplers, but you will want to make sure that the remover is sized appropriately for the staples that were used. 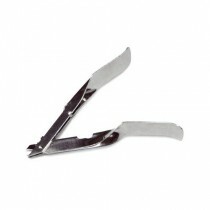 To use the remover you simply slide the lower jaw of the staple remover under the staple. Then squeeze the handles until the devices is completely closed. 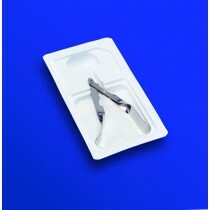 This will bend the center of the staple and cause the ends to pull upward out of the skin. This helps to reduce overall stress on the skin and surrounding tissues by pulling the points of the staple straight up and out.